What up CHU? Mel V. here with your weekly dose of variant goodness. I am pumped to be heading out of town on vacation. Going away is gonna be cheaper than my weekly comic haul. Anyway, here is my pre-vacation Variants of the Week. 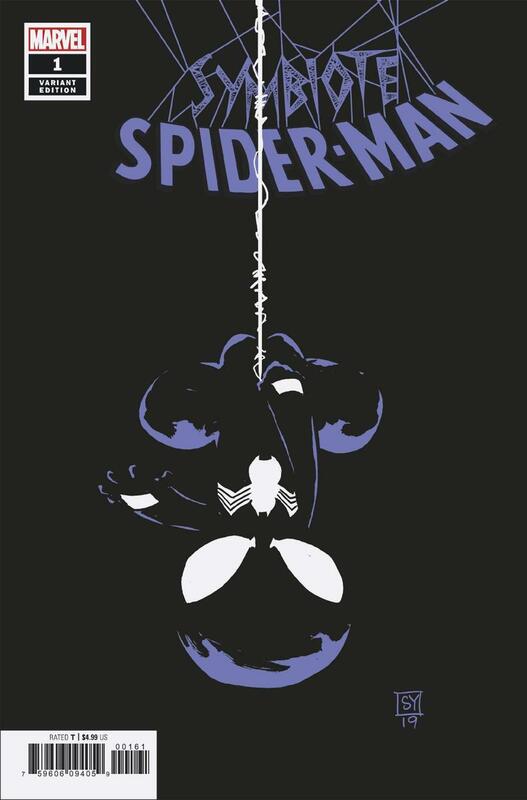 Symbiote Spider-Man #1 Cover D Variant Skottie Young Cover – I love Skottie Young’s style, this black cover will be finger printed up. Gonna be tough to find in high grade too. Black covers are that way in general. Mr Young has a huge fan base and this is one to grab. 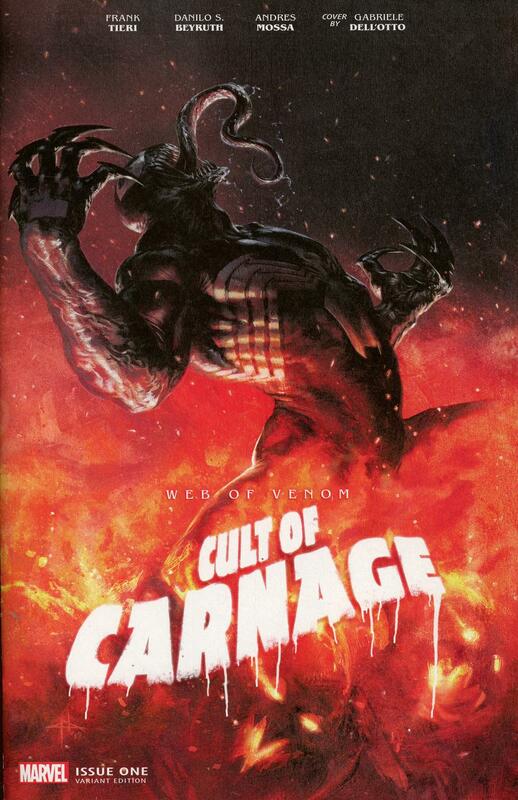 Web Of Venom Cult Of Carnage #1 Cover C Incentive Gabriele Dell Otto Variant Cover – Big boy book of the week. Carnage is back and has a cover by the modern master Dell Otto. 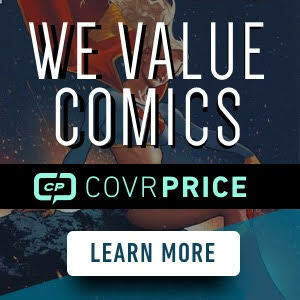 I am secretly hoping this comes down in price so I can put one in my collection cheap. 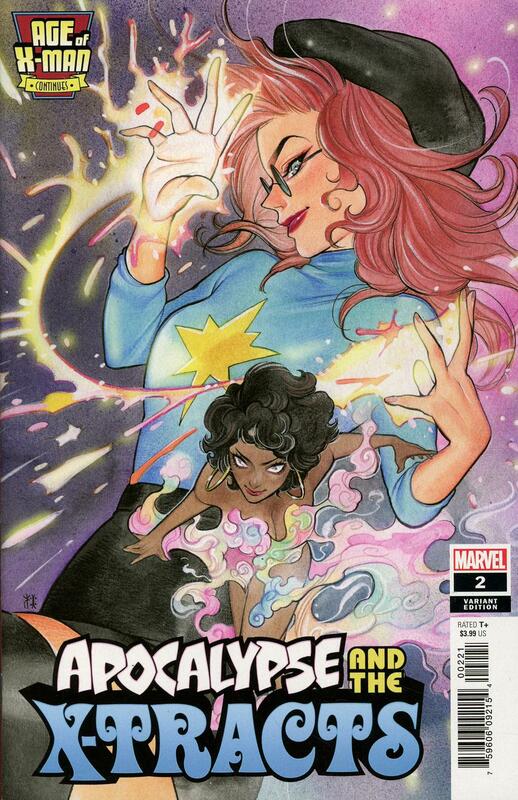 Age Of X-Man Apocalypse And The X-Tracts #2 Cover B Incentive Peach Momoko Variant Cover – Momoko’s last cover did well on eBay. I am thinking this crazy, cool cover will do the same. 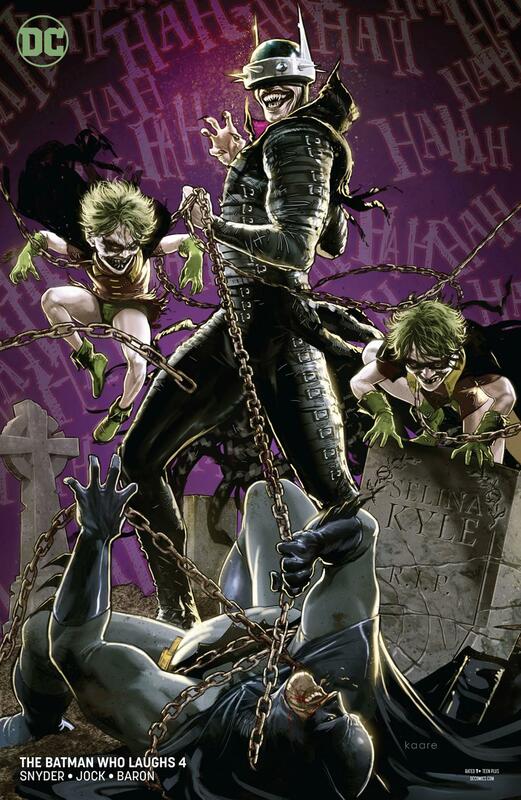 Batman Who Laughs #4 Cover B Variant Kaare Andrews Cover – got to give DC some love with the Batman Who Laughs cover from Kaare Andrews. I love the Robins. 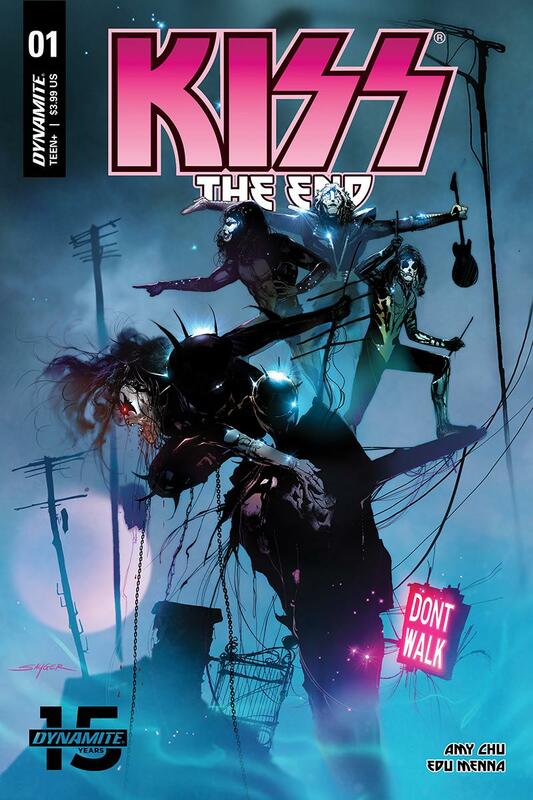 KISS The End #1 Cover A Regular Stuart Sayger Cover – A regular cover on the variant list. If you read these posts you know I am a Kiss fan I would pay ratio prices for this cover. Eerie looking and featuring the band. 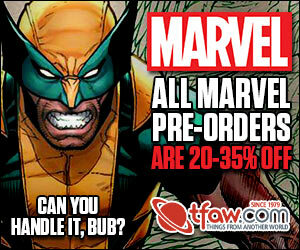 There is also a 1:10 Virgin Variant on this cover, which is the one I am gonna grab. 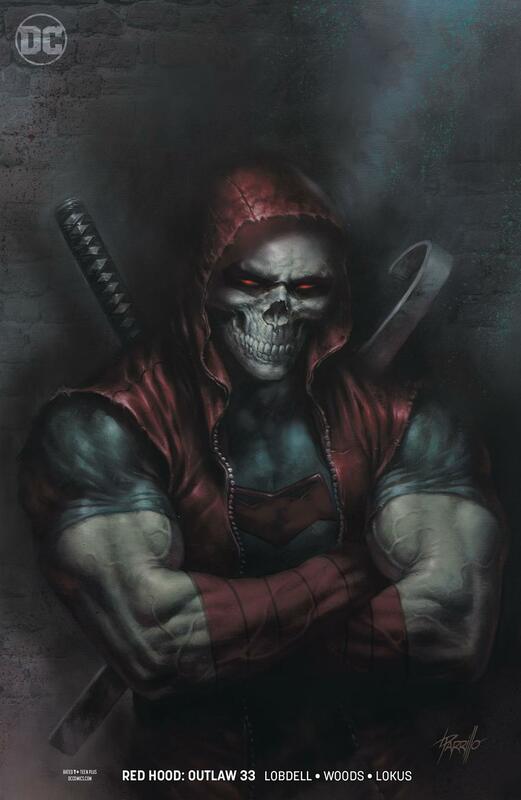 Red Hood Outlaw #33 Cover B Variant Lucio Parrillo Cover – I don’t know if something bad happens this issue because of the Skeleton Red Hood, but I gotta tell ya, this cover makes me want to buy the book just to find out. Parrillo is more than just an up and comer now. Jump into the conversation in the comments and let me know what variants you are feeling. I love Momoko’s work. I had her do me some comissions for $50 each several years ago. 🙂 I should interview her one of these days. Yes you should. And you always have a home for it here.